Saving The Rainforest Animals of the World!!! 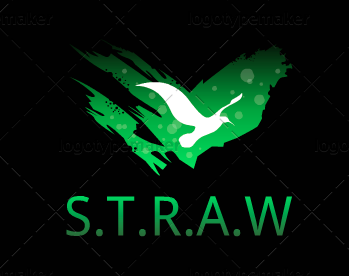 S.T.R.A.W is all about saving the rain forests endangered and strange creatures! We help the rainforest animals by helping animals that are now homeless from deforestation, we are tying to stop the trade of infant animals on the Black Market, and we are also tying to stop the illegal hunting of rainforest animals for body parts and skin. The orangutan is humans close relative sharing 97% of our DNA. 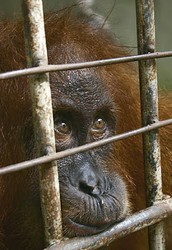 The Sumatran orangutan is critically endangered. The Sumatran orangutans are endangered due too lost of home from deforestation to make way for pulp paper and palm oil plantations, infant organgutans being taken away from their mums (which are normally killed) and sold on the black market as pets and hunting for their meat. 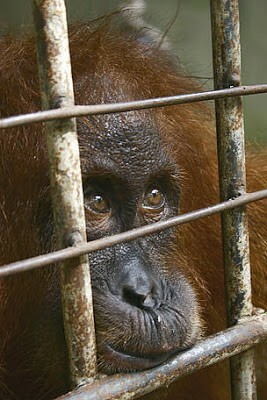 Scientist estimate that by 2025 the Sumatran orangutan will be extinct. This is not something that we want!!! 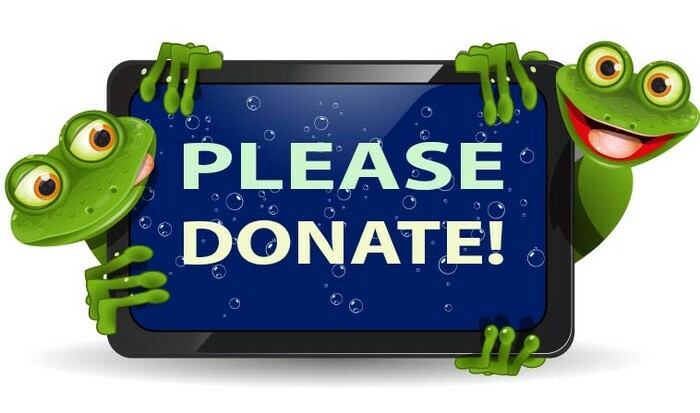 So please help!! Lemur can only be found on the island of Madagascar, off the coast of Africa. 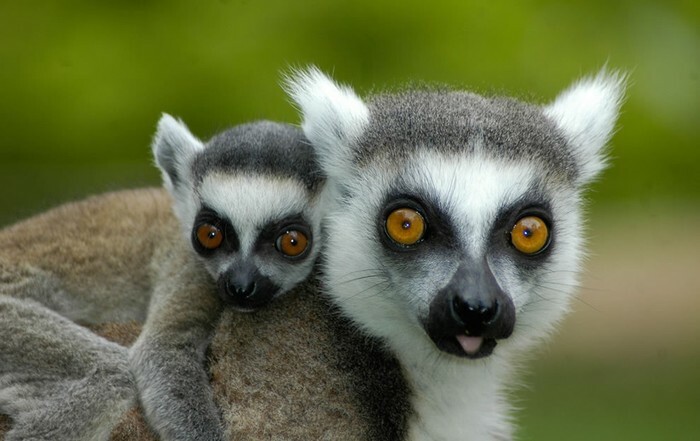 In 2012 lemurs were named the most endangered mammal species in the world. They are endangered because 80% of their habitat has been destroyed in the past 50 years. To stop the extinction of lemurs Madagascar’s government has made some areas of the Madagascar rainforest protected. The Bengal tiger is found manly in India. It is estimated that there is only 2 500 left in the wild. Bengal tiger are endangered because of pouching and hunting for trade and lost of prey because humans are hunting the Bengal tiger prey, which is normally dear and antelope, for meat. 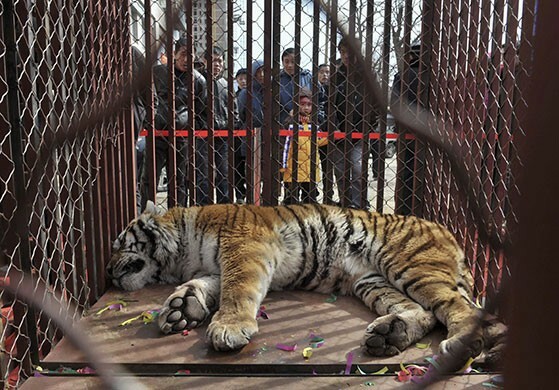 Stop the trade of Bengal tiger products in 1993 the trade of Bengal tigers were internationally banded. This is a huge improvement but illegal trade still occurs, so we still need your help!! Please Donate to S.T.R.A.W to save these beautiful animals!!! This is for a class assignment please do not donate these are all fake numbers and twitter accounts.